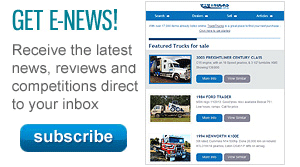 Hino Australia announces some management changes, including the appointment of a new Divisional Manager. 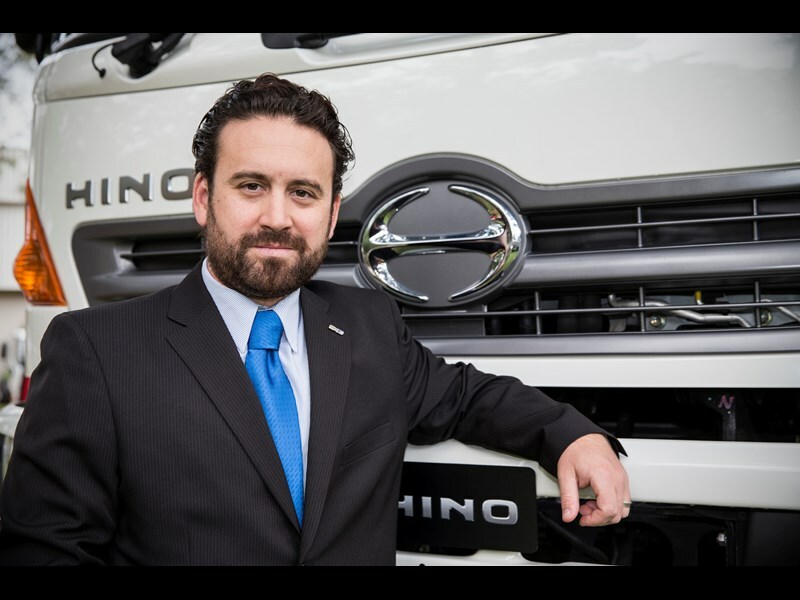 Hino Australia has announced a management restructure, appointing Bill Gillespie as Divisional Manager for Brand and Franchise Development, and promoting Daniel Petrovski to the role of Product Strategy Manager. Gillespie has previously worked in management roles at Nissan, Kia and Peugot, and also has experience running his own business, Obeya Consulting. 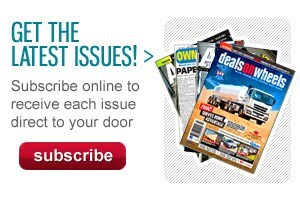 Gillespie has also worked alongside Hino Australia CEO Steve Lotter whilst they were at Toyota. "After a lifetime of work in the passenger vehicle market, I’m looking forward to the challenges of the truck industry," Gillespie says. Petrovski’s promotion coincides with his seventh year working with the company, having started as the Strategic Sales Coordinator. 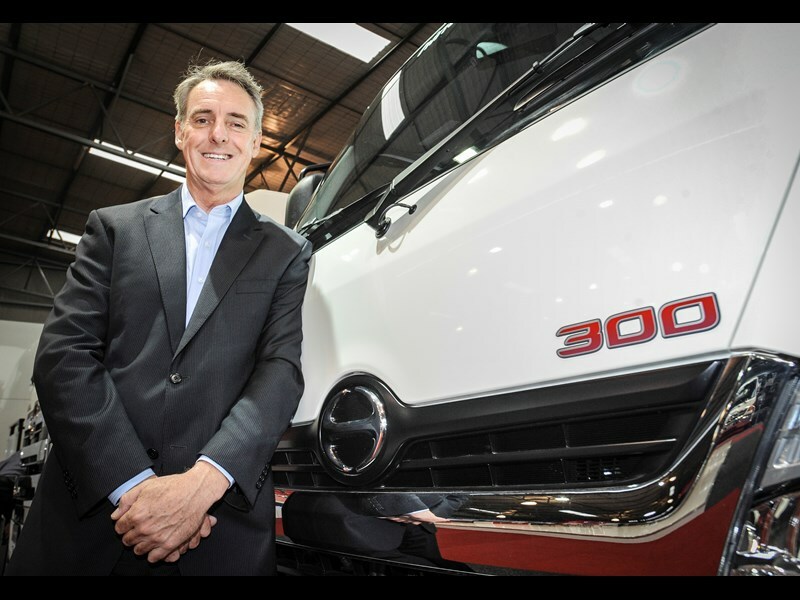 His new role involves liaising with both Hino Japan and local dealers. "My team and I work closely with our sales and marketing divisions, our dealers and our customers, identifying the most suitable product line-up and model mix for our customers’ unique needs," Petrovski says. "This area of the business is basically the funnel between the Hino's factory engineers and the Australian market."